Plastic Electrical Counters are designed with a full light arrangement. It Plastic Electrical Counter for making it economical and price competitive in the international market. 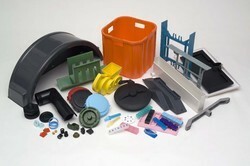 Plastic Molded trays are also manufactured to provide beautiful packaging for products. It is often more efficient to use moulded semi-finished products to avoid excessive machining of relatively expensive materials and also to reduce machining labour and time. - to prevent collapsing while winding paper or foils on it. 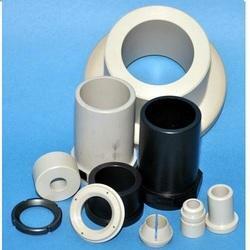 We manufacture superior quality furniture parts for various industrial sectors. These are made using optimum resources and are designed by our adroit craftsman. All the furniture parts are made after consent with the clients. Tidy Basket we offer are extensively used for kitchens, offices, homes and other places. Available in various designs and colors, these can also be customized as per clients specifications.